I know Iam almost a week late....but still..
"In the New Year, may your right hand always be stretched out in friendship, never in want." Wish you all a great year ahead!!! Wishing you a great year too! What a lovely sentiment... Happy New Year to you to Deepa... love your little embroider too. Thanks for visiting my blog recently... just a note, yes it is stranded cotton floss (I used one strand). Hugs. 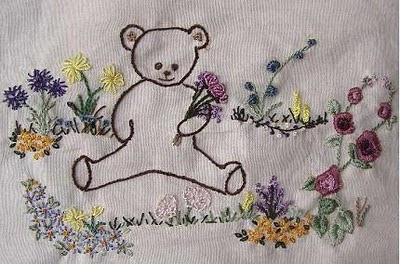 happy new year deepa.. embroidery is cute..